Nick Garner is CEO of 90 Digital, the SEO agency based on London & Leeds. 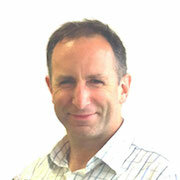 He is a judge on the UK and European Search Awards and a regular conference speaker. He thinks SEO is about understanding people & having win win relationships, creative thinking, data and finally Google (in that order! ).